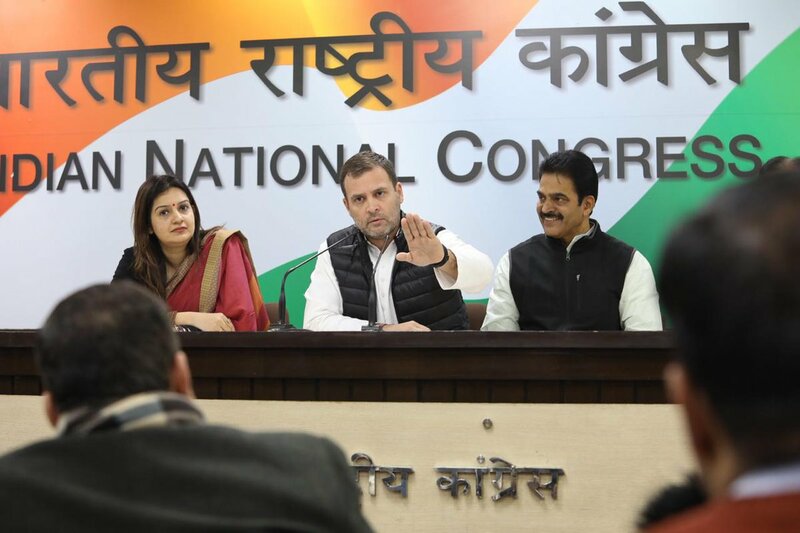 Congress president Rahul Gandhi on Thursday accused Prime Minister Narendra Modi of robbing the Air Force of Rs 30,000 crore and giving it to businessman Anil Ambani, in "parallel negotiations" conducted by the Prime Minister's Office in the multi-billion dollar Rafale jet deal. 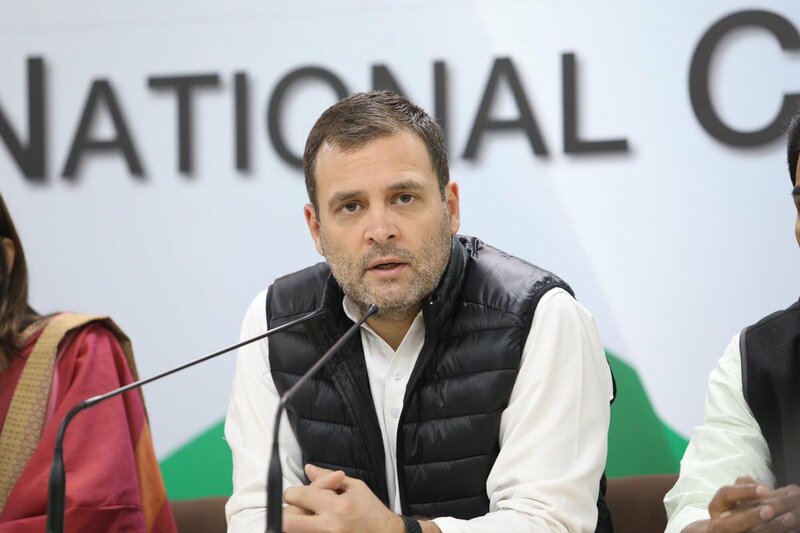 New Delhi: Congress president Rahul Gandhi on Thursday accused Prime Minister Narendra Modi of robbing the Air Force of Rs 30,000 crore and giving it to businessman Anil Ambani, in "parallel negotiations" conducted by the Prime Minister's Office in the multi-billion dollar Rafale jet deal. The Congress leader was addressing a press conference on the fighter aircraft deal after a report in The Hindu newspaper quoted a Defence Ministry report that expressed strong reservations on the "parallel negotiations". "PM Modi himself robbed Air Force's Rs 30,000 crore and gave it to his friend Anil Ambani. We have been raising this since one year. Now a report has come where Defence Ministry officials say that PM was holding parallel negotiations with France government," Gandhi said. "The Prime Minister should explain to the armed forces, the Air force, why he is interfering with the negotiations?," he said, alleging Modi was looking rattled. "It is a corporate warfare and the Prime Minister is representing Anil Ambani. The PM is talking about himself does he have a dual personality chowkidar and the chor," he said. "Ulta chor, chowkidaar ko daante. He's talking about himself? He has got a dual personality? He's now viewing himself as 'chowkidaar & 'chor'. He talks to himself at night. One day he becomes 'chowkidaar' one day he becomes 'chor'? Schizophrenia?," Gandhi said. He also claimed that the Supreme Court judgement had become questionable. "You do whatever enquiry and investigation whatever you want... investigate P Chidambaram and (Robert) Vadra, but also investigate Rafale," the Congress leader said, referring to the questioning of his brother-in-law Vadra by the Enforcement Directorate in a money laundering case.